Wayne Colbath has been appointed as the new vice president of sales for the United States for Drytac. 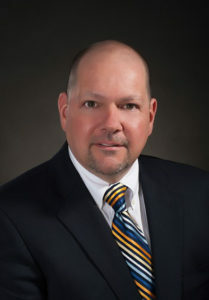 He will be responsible for driving sales growth in the USA with a focus on Drytac’s broad range of consumable products for the print, label and industrial markets. Mr Colbath rejoins Drytac from Kornit Digital where he held the position of eastern regional manager for the USA and Canada. In this role he was selected as Global Employee of the Year for his ability to deliver sales growth throughout North America. Prior to Kornit Digital, he spent 13 years at Drytac, ultimately holding the position of national sales manager.